Spandex Table Covers | Trade Show Skirting | Canvas ETC . 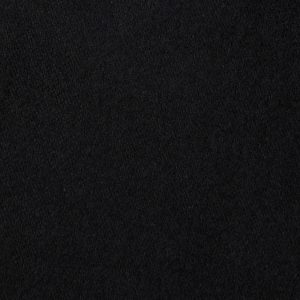 Poly Spandex machine washable material. Perfect for weddings, banquets, trade shows, catering, job fairs, pop up restaurants, bars, and much more. Able to be stretched repetitively and still recover original length! Professional look includes no pilling or static. Volume Breaks: 10 Pieces – 10% Discount. Spandex table covers have found their use internationally for decades. 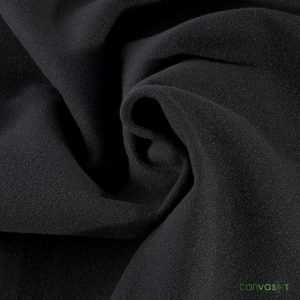 Since the late 1950s, high quality spandex fabric changed how people enjoy different products and applications. 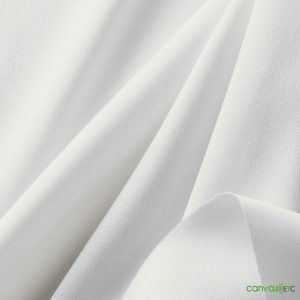 This wrinkle free fabric graces not only table linens, but offers so many everyday uses for everyone. 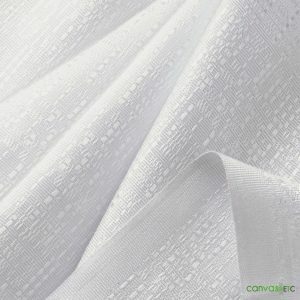 From garments to spandex chair covers, there’s not much spandex fabric can’t cover. 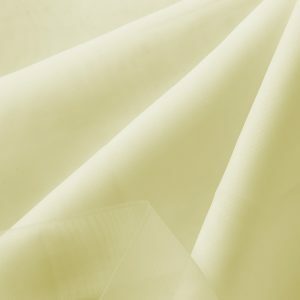 With the ability to stretch further than most traditional fabrics, this elastic fabric favors so many different styles of use. 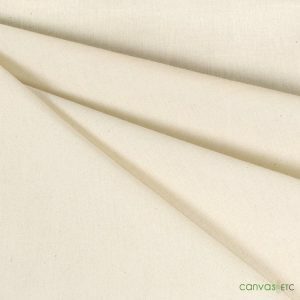 Canvas ETC prides itself on its offering of spandex table covers for commercial or personal use. These special, fit table cover cloths enhance and protect any table they’re used on. Learn more on how spandex became a staple fabric for the masses. You may be wondering exactly what is spandex? To really consider all that spandex brings, we must first ask what is spandex. An anagram for the word “expands,” this clever fabric has different names depending on where you find yourself in the world. Depending on where you live, you may know spandex as something else. In Europe, spandex gets its name from its most valuable property – elastic or elastane. This stretchy textile also goes by a brand name we’ve heard often: Lycra. Spandex donned the name Lycra after a specific spandex fiber created by the DuPont company. From there, it grew in its use for various applications, including table cloth or covers. The creation of spandex didn’t necessarily bring spandex table covers at first. With the end of World War II, the public required an upgrade to their traditional fabrics for garments and accessories. That’s how spandex made its debut in a lab at the DuPont company. After working tirelessly for almost a decade, scientist Joseph Shivers created the fibers that would become spandex fabric in 1959. This creation, originally called “fiber k”, became Lycra by DuPont to distinguish the fiber style. A solution for women’s girdles and stockings, this fabric took the world by storm. The DuPont company invested in the success of this miracle fiber so much that they took full spread page ads in the most popular women’s magazines at the time. They made a point to show how versatile spandex truly was for the period. Despite their efforts, the popularity of lycra began to diminish in the 1970’s with the beginning of the Women’s Liberation Movement. Today, spandex offers more than just clothing styles. The flexibility of this stretchy fabric gains use in many different and inventive ways. The most compelling attribute is how this humble textile allows for use in various industries. From hospitality to manufacturing, elastic fabric like spandex lends itself to many applications. This synthetic textile adorns products in countless ways. 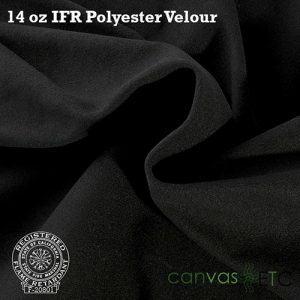 With a fabric that’s as useful as spandex, there’s no limit to what it’s able to do for the private consumer or professional vendor. Spandex fibers, born in a lab at DuPont as mentioned, ushered in an advanced way to manufacture synthetic textiles. These synthetic fibers derived from various chemical polymers to create strands. From there, these same strands tailor into yarn woven into types of spandex textiles. For spandex fibers to exist, they’re first made into a prepolymer. The prepolymer animates by mixing macroglycol with a diisocyanate monomer. Mixing these chemicals achieve a prepolymer that’ll react with another chemical before it reaches a fiber production cell. A few reactive steps later that involve the fiber production reacting to nitrogen and solvent gas, and spandex fibers will form. When they’re treated with a finishing agent, they’re easily separable for yarn production. 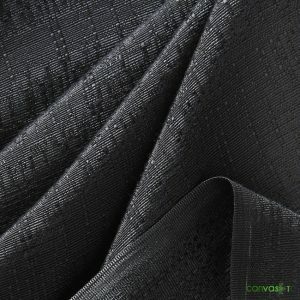 Shiny: A shiny spandex finish is incumbent on the processing of the yarn and the applied finish. When spandex is shiny, it appears glossy. Shiny spandex finishes are popular in athletic garments like leggings or track jackets. Semi-Transparent: Semi-transparent spandex also works well for garments like leggings, stockings, or undergarments. This finish is breathable, but not entirely visible. The yarn processing for semi-transparent spandex still allows for maximum stretch. Transparent: Transparent spandex fabric is breathable like semi-transparent spandex, but more visible to what’s underneath it. Products like tights or figure skating outfits showcase transparent spandex fabric for a dynamic outfit. Opaque: Arguably the most popular finish, opaque spandex fabric is found in most spandex based garments and applications like spandex table covers. This finish isn’t see-through and offers many colors and patterns. 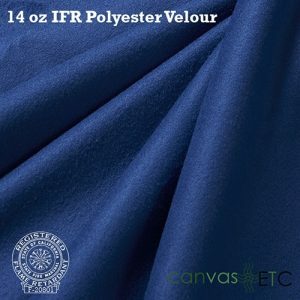 The types of finish spandex fabric offers brings more versatility in use. This textile finds itself as one of the most utilized not only because of its characteristics, but how adaptable it is over different mediums. Stretch-ability: Stretch these table covers over 500% without breaking! That means the utmost versatility. No matter what your table size, these table covers have excellent stretch. Retains Stretch: Able to be stretched repetitively and still recover original length! 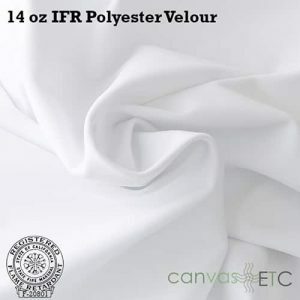 If you’re using these table covers repeatedly like for spandex cocktail table covers in reception halls or for other events, this characteristic is an important one. Use this product over and over again with little to no changes in stretch. Lightweight: When traveling, every ounce matters. Taking your spandex table cover to events and trade shows? Our lightweight table cover is the ultimate companion. Fold these into compact bags and suitcases. 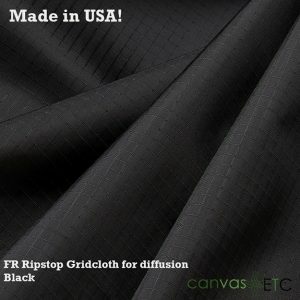 Abrasion Resistant: Withstand the rigors of travel and use is the marker of a quality product. 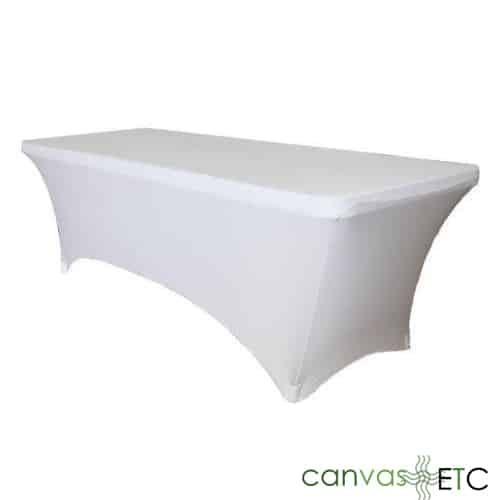 Our spandex table covers are able to take the wear and tear of frequent use. Strong: Our spandex table covers are stronger and more durable than rubber. What does that mean for you? Where ever you take these, they will hold up – even in outdoor events. Comfort: Stretch table covers are soft, smooth, and supple. Use at any event where you want to make a statement. Stain Resistant: Resistant to body oils, perspiration, lotions, and detergents. Care is easy from use to use. 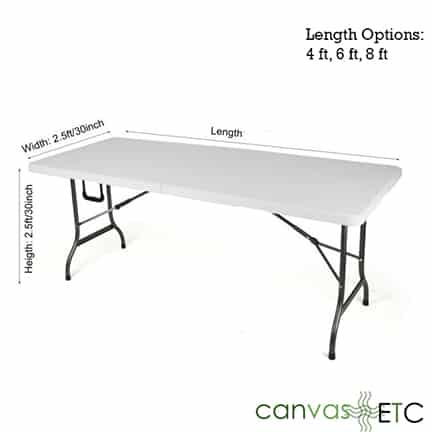 Looks Professional: There are no static or pilling problems with Canvas ETC spandex table covers. Trade Shows: With our fabric printing services, we’re able to brand your display for tradeshows with your logo, mission statement and more! Make a statement and market your business properly with our spandex table covers. Vendor Showcases: Small shows need love too! If you’ve ever been invited by a customer to a vendor showcase, you know it’s important to stand out from competitors. Although you rarely have a lot of room to work with, getting a fitted table cover can really help catch the eye of prospective business partners. Farmer’s Markets: Shabby chic doesn’t need to be the theme for your farmer’s market stand. A sleek, durable design does the trick too. Outdoor Events: Because spandex table covers are ultra-durable and easy-to-maintain, they make great additions to any outdoor event. From highboy table covers during cocktail hour to spandex table covers for your buffet line, weddings benefit from spandex fitted tablecloths. Available in a variety of colors, we offer custom printed spandex table covers with the bride and groom’s initials. Elevate a boring banquet with fitted table covers. Our spandex fitted table cloths offer a modernity that traditional drape does not. Sleek-sides give tables some extra dazzle. Galas are the epitome of elegance. The fabrics, drape and lighting all influence the look of a ballroom. To capture the best profiles, try using spandex table covers instead of traditional tablecloths. Instead of hosting mixers and networking events at a bar, try adding some class. 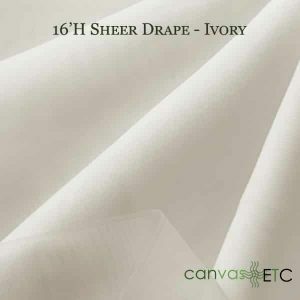 Decorate highboy tables and cocktail spaces with our stretch table covers. For organization mixers, custom printed logos on the table cloth with our fabric printing services. Wow the crowd at your next internal corporate event. From holiday parties to retirement celebrations, custom printed spandex table covers go a long way in making a space look great! 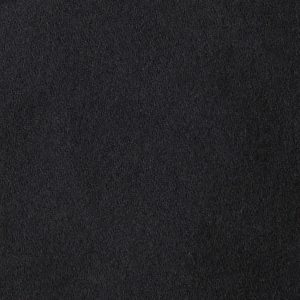 Wholesale Spandex at Canvas ETC. 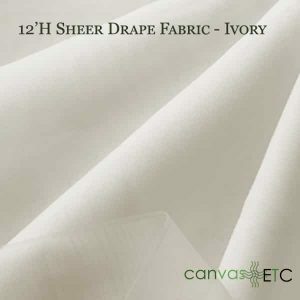 Canvas ETC carries a wide variety of fabrics for your next corporate or private event. Whether you’re an event planner requiring wholesale prices or someone who just wants to buy one item, our talented team of textile experts are here to help. Again, we offer custom printed fabrics for your business marketing needs! Using custom printed pieces is a great investment and way to market your business. Are trade shows your business? Check out our selection of trade show displays. We have something for every display type and need. Our spandex table covers fit seamlessly with many of our designs. Not sure what you need? 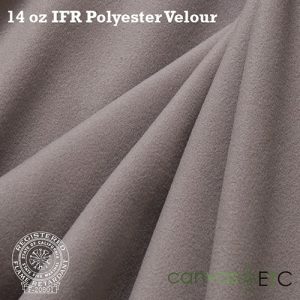 Don’t hesitate a moment and contact a fabric expert here.